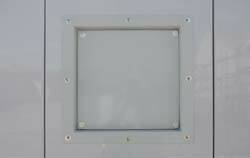 A cost-effective enclosure for securely housing a wide variety of industrial equipment. Element™ GRP Housing combines robust, weather and vandal resistant GRP panels and roof with a range of options to offer optimum flexibility for your application. Available in 10 standard sizes. 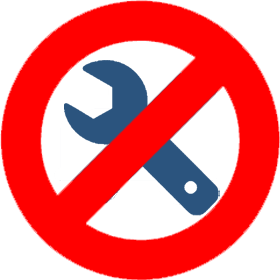 Once your order has been placed, our technical team will contact you to confirm the layout of your housing inc. door position, door handing and any additional options you have specified. Delivered fully assembled ready for anchoring and securing into position upon arrival, Element’s capabilities can quickly and easily be put to use on site. While available in ten standard sizes online, Element's modular design means that the housings can also be specified in 1m lengths to suit your application. Talk to us or request a quote today. Each model offers a clear internal height of 2.5m. 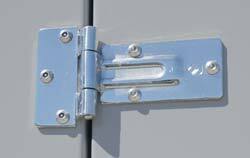 Build-up your Element GRP Housing with a selection of doors, handle and locks, vents, gland plates and electrical kits and additional fittings. View all standard sizes here. 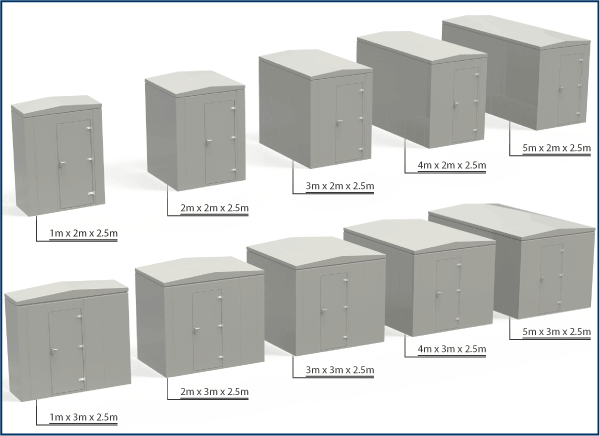 Choice of 10 standard sizes available from 1 x 2 up to 5 x 3 external footprint with a 2.5m clear internal height. 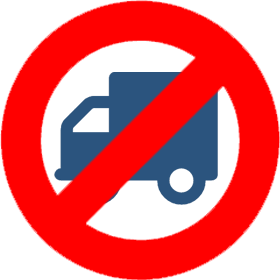 Modular construction allows for modification or relocation in the future. Delivered fully assembled for quick and easy installation. Supplied with self-tapping masonry bolts as standard. Corrosion-resistant laminate coated GRP external panels and stainless steel fixtures and fittings provide long service life with minimal repair and maintenance. 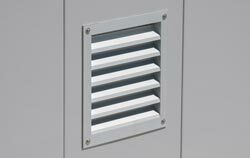 GRP panels feature an MDF core for structural strength. 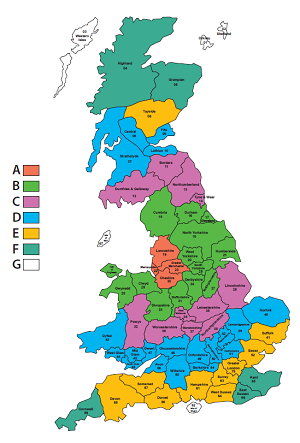 Structurally analysed - suitable for use in the majority of UK locations. 12mm internal core and 12mm reinforced flanges. Steel reinforced ground fixing flange. 3 entrance options: 0.8m single access door, 1.32m double access doors and 1.75m double access doors. 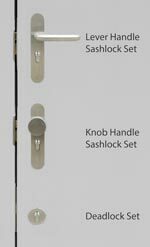 Choice of handle and locks includes Deadlock Set, Knob Handle Sashlock Set and Lever Handle Sashlock Set. Large electrical kit includes: 1 x 4-way metal clad 80A distribution board, 1 x double switched socket outlet, 1 x light switch, 2 x 36W light batons, white conduit. Additional electrical fittings including double socket kit, convector heater kit, data socket and extra light switch. Stainless steel door stay options are available for all door sizes.